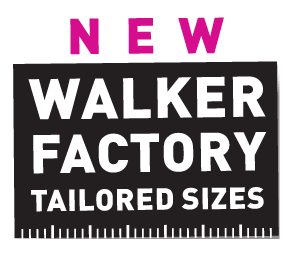 What is the ‘Walker Factory Tailored Sizes’ service? How do I find a Walker dealer nearby? Throughout England we have a large number of Walker retailers with Walker models in the showroom. These dealers can be found on this site under the heading ‘DEALERS’ at the top. You can search by name of the dealer, also with an overview of the dealers by province. Does Walker also manufacture awnings for pop-up caravans? Yes,! 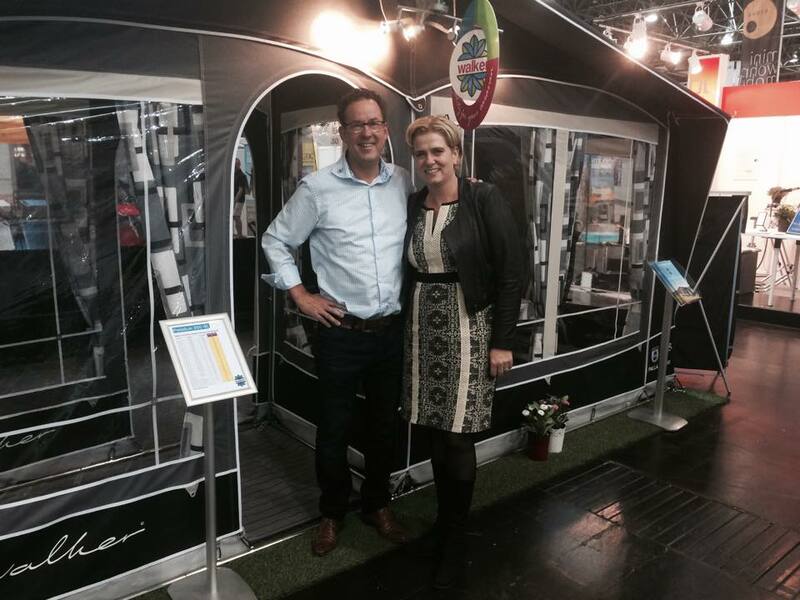 Walker makes special tailor-made awnings for Kip Kompakt, Kip Vision, Kip Shelter, Eriba Touring, Eriba Feeling en Trigano Silver. You can find these awnings on this site in the menu on the left under ‘special awnings‘. 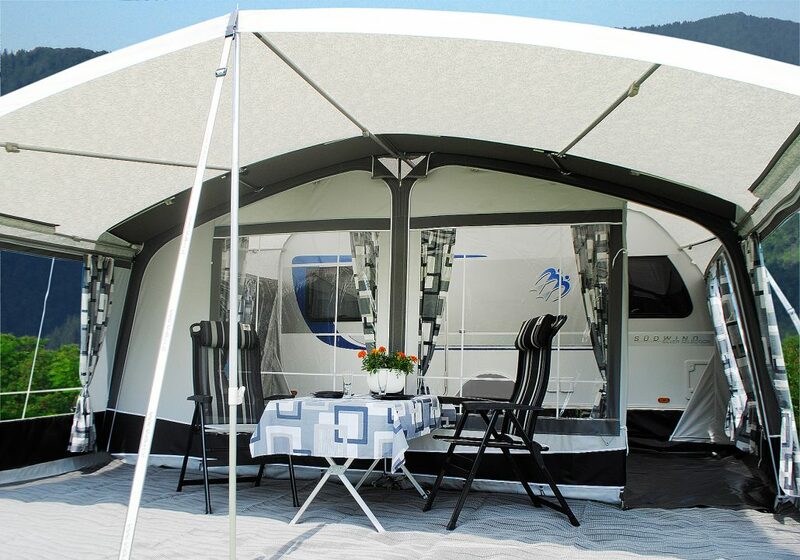 There you can find the right Walker awnings on caravan brand and type. What is the correct Walker Measurement of my caravan? When you want to buy an awning or canopy for your caravan, it’s important to know what the right Walker size of your caravan is. Walker has measured and collected some measurements in a Walker database. 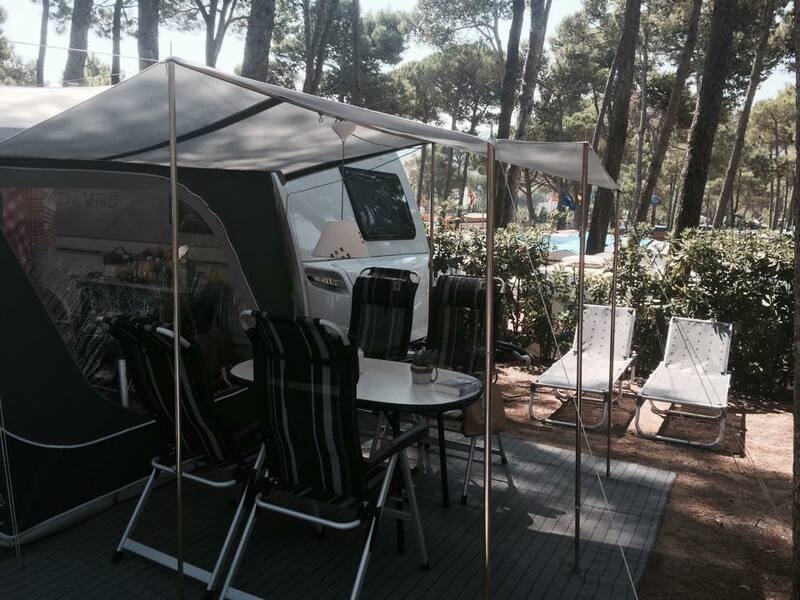 Our database consists of caravans with year of construction from 2000 to 2018. Choose your brand, year of manufacture, model and type and you will immediately see the right Walker size of your awning for your caravan. Walker or your dealer can also give you all the information you need about the correct measurement of your caravan. If you have the possibility, it is of course best to measure this Walker size yourself. CAUTION: We recommend that you measure the size yourself if you have a caravan older than 10 years. Measure the width of your camper horizontally at a height of 185 cm – i.e. the distance from point B horizontally (NOT through the rail) to the rear of the camper at a height of 185 cm. Also measure the height of the rail from the ground. How is that exactly with the awning sizes of a caravan? What about the quality of the zippers in a Walker awning? Placing the zippers is extremely precise work. Every zipper gets an individual number belonging to the tent part at Walker. When stitching, that number corresponds to the roof and the wall in question. The consumer always gets the original composition of the zipper. At many other tent producers, the zippers are disassembled and randomly processed. Because zipper parts always vary in length by a few millimeters, you get uneven zips in the tent, which can cause problems in corners. By numbering the zippers these inaccuracies at Walker are absolutely prevented. That’s why the Walker zippers from start to finish are guaranteed to run smoothly! Why are there sometimes seams in the roof? The maximum width of the canvas is 240 cm. If that is the same as the depth of the awning, the roof can be made in one piece. In the case of awnings that are deeper, the roof has to be made out of strips so that you get seams. With Walker awnings, these roof seams always run in depth and not in width to handle the tension much better. Walker has a special machine that provides the roof parts with a perfect straight and very strong seam at once; even roofs of 12 meters are made. The quality always remains constant. Why does a Walker awning have fixed corner pieces? Fixed corner pieces (instead of the extra loose corner part to be mounted under the canopy) mean higher ease of use. It gives extra stability to the frame and the awning is tautened in the corners. 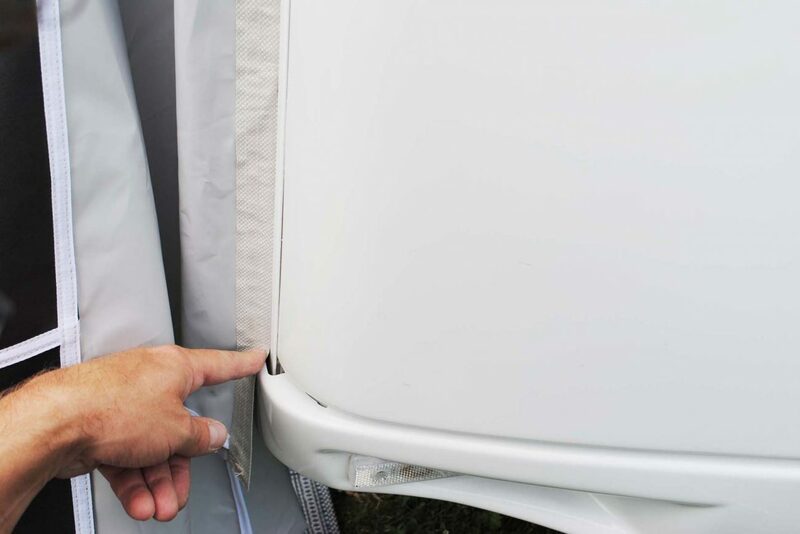 How strong are the Walker awnings on vulnerable parts? Finishing the tent parts takes a lot of time but is crucial with regard to quality and durability! For example, reinforcements are made in places where rings are attached. Where heavy forces come to stand, this is done with a special stitch for extra strength. How to I erect a Walker awning best? Walker has developed a 10-step plan to erect your awning in a good way. We always deliver this 10-step plan as standard with the awning. Read this 10-step plan carefully before erecting up your awning..
How tensioning your Walker awning? When all panels are attached you can tension the complete frame. • Put the left and right corner legs in the field rubbers and tension the poles to correct height. In this way you tension the whole awning including the canopy. When does the action price apply to the Jolax tent carpet? Click here for more information about the Jolax carpet and the Jolax promotion. Which Walker canopy and how do I determine the size? with a full steel frame as standard and made of Ten Cate All Season coated polyester 240 g/m2. – Castel: The Castel front suncanopy is specially designed to fit the Walker awnings Concept, Fusion, Allure, Signum, Atrium and Palladium and made of Ten Cate All Season coated polyester 240 g/m2. 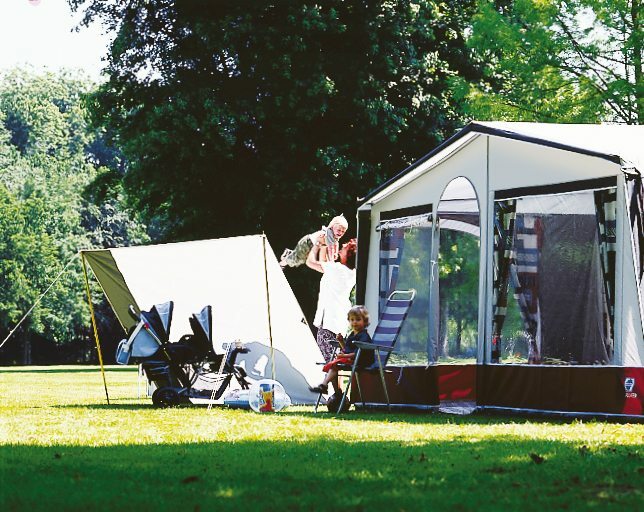 Supplied complete with a steel frame and a depth of 230 cm the Castel is fastened under the overhang of your awning. 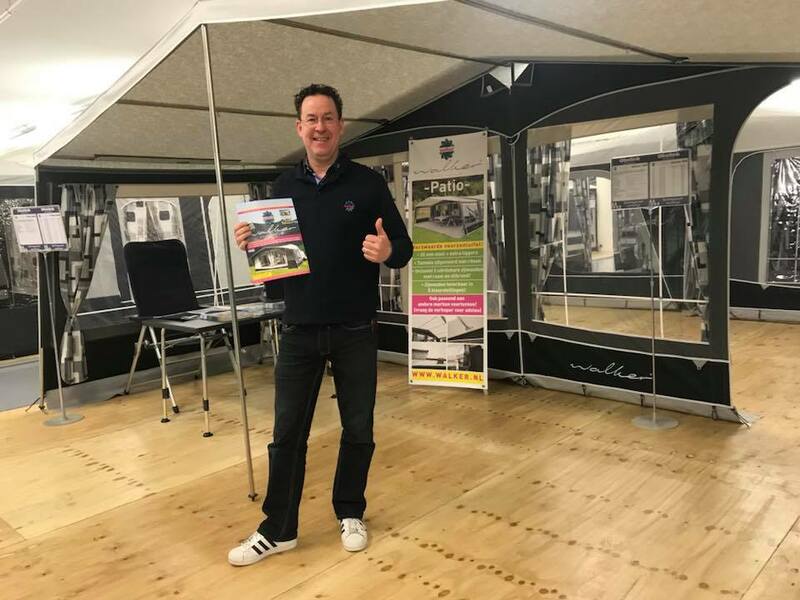 – Patio: This new front suncanopy Patio is specially designed for those caravanners who have their awning on a seasonal pitch. The special heavy duty steel frame, with extra roof bars, make it a very strong canopy. All sleeves for the poles are fitted with zips. The Patio is supplied with 2 zip out side panels with window as standard. Easy PowerGrips, stormstraps and curtains for the sidewalls are optional at extra cost. For the correct size of the awning canopy, you must measure the AB-size! AB-size = the distance from the center tent eyelet (A) to the corner tent eye (B). This measure corresponds in most cases to the size of the awning. In the price tables of the awnings you will find the AB sizes with the accompanying price. What are the Walker Easy-Setup lock pads? 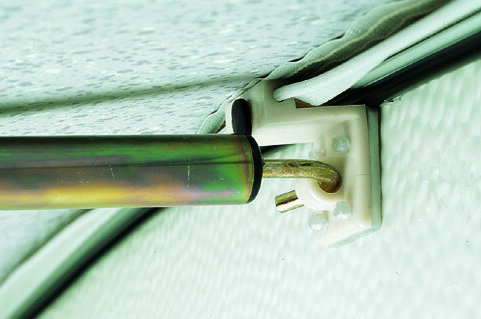 The Easy-Setup lock pads are handy blocks that you can slide on the extra tendon to the awning to mount the roof poles. So you do not have to screw any blocks onto the caravan! For KNAUS and WILK, special blocks are available at Walker. With Walker the Easy-Setup lock pads are included! How do I tighten the Walker awning at the bottom left and bottom right against the caravan wall ? Always start at the side of the caravan when it is being tensioned. 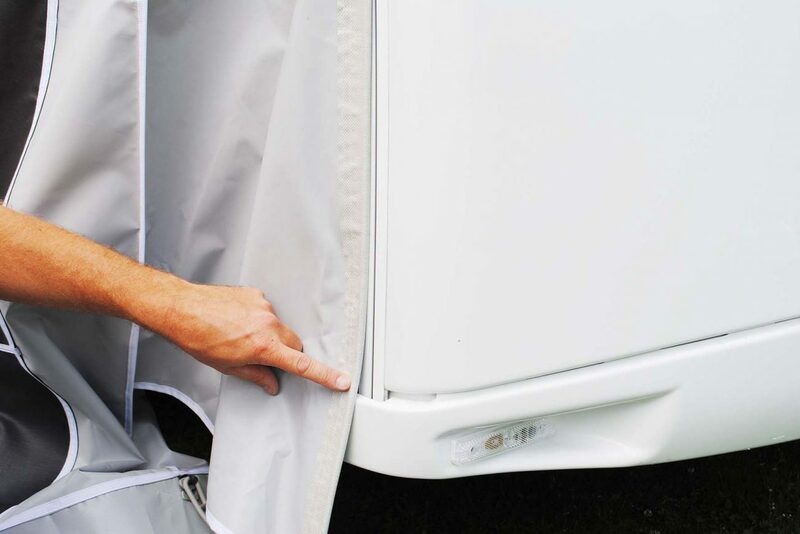 The rear rubber, which is closest to the caravan door, is always tightened RIGHT down. So DO NOT FOLLOW THE CARAVAN’S NOSE! The outer rubber is pulled out at a 45º angle and secured with a herring. Repeat these steps on the other side of the caravan.. This can also be found in our building-up instructions; 7A (page 18). My zipper does not run well anymore, should the zipper be replaced? Walker uses first class zippers in her models. Since zippers are used daily, they are also subject to wear and tear. Especially the door is used intensively. The way in which the tent is stretched and used is also decisive for the life of the zippers. If the spiral of the zipper is damaged, the zipper must be replaced. If the zipper opens up then it may be that only the sliders have to be replaced. You may be able to replace it yourself. Take a good look at how the sliders are mounted; the 2 flat ends are together and if you look sideways on the slider you will see a high and a low edge. The high edge must be on the outside of the tent. If you now transport the old ones all the way to the other side, they will fall off. You can then place new ones on this side and slide them all the way back. The zipper runs like new! My new Walker awning is leaking at the seams; How come? 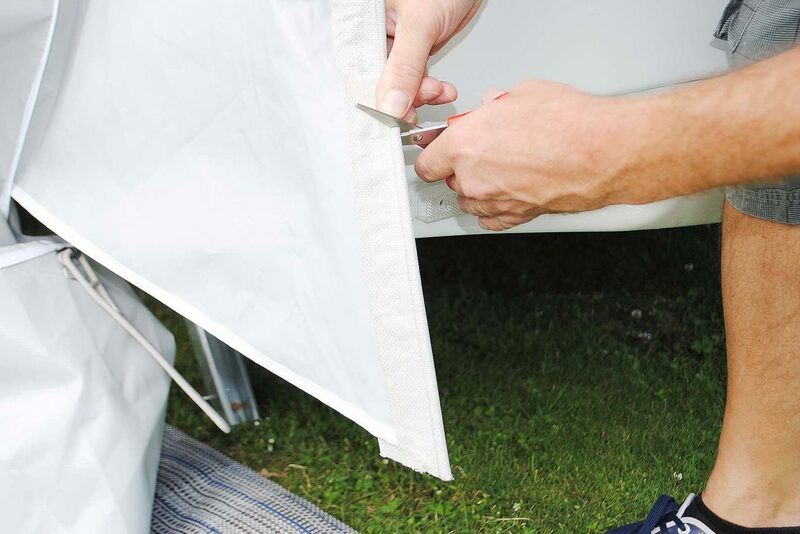 Our awnings are stitched using sewing machines with very strong sewing thread. This sewing thread consists of a polyester core with a cotton jacket. This cotton coat swells up after the first contact with moisture so that the small needle holes are closed and creates a watertight stitching. Usually the nocturnal condensation is enough to swell the yarn. It can be annoying if your new tent is placed in a rain shower. The process of swelling the yarn is only completed when the yarn is completely dry again. If it rains for a long time, it can take a while before the stitching holes are completely closed. How can I best maintain / clean the Walker awning? Walker processes the quality cloth from TenCate in the Walker awnings. Every awning needs maintenance, no matter how strong and weather-resistant it is. TenCate gives HERE advice and tips on this. With these tips you have longer enjoyment of your tent. In general; if you want to clean the awning thoroughly then this is best done with lukewarm water and a clean sponge (without soap residue!). NEVER use a synthetic detergent! Store your tent clean and dry. Separate the frame parts and dry them. 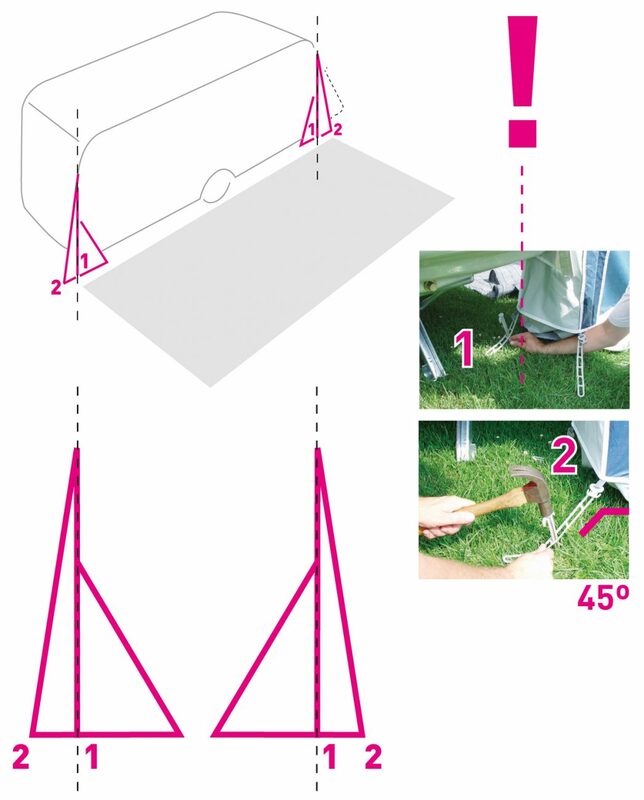 For more information, you can download the PDF file ‘Erecting an awning in 10 steps’. It also contains information about maintenance and cleaning. What can I do about mold on the awning? Black dots in the roof sometimes occur. The cause can not always be prevented. These black dots can be removed in the following way: Clean the inside of the roof with a solution of 1 part of chlorine and 10 parts of water. Take a clean brush and completely wet the inside of the roof. Let it dry properly. The black dots will have largely disappeared. Optionally you can repeat the treatment. To be certain, you can still treat the roof seams with an impregnation spray. TenCate gives HERE advice and tips on this. 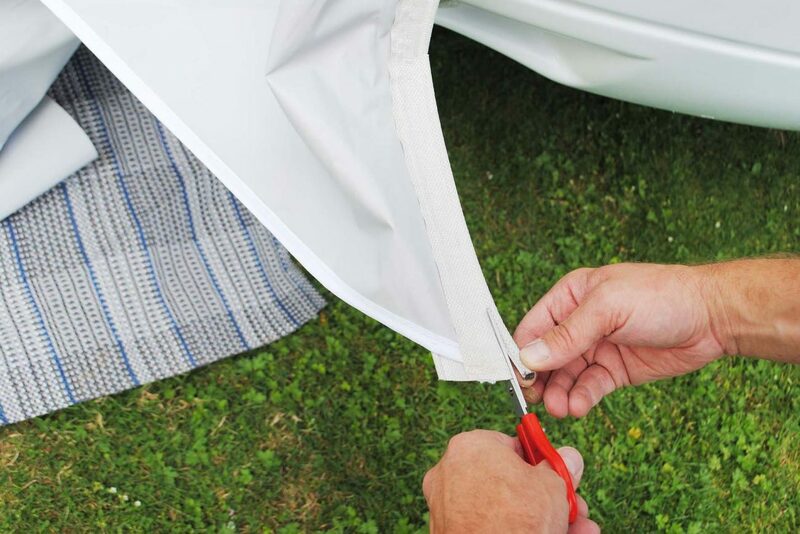 With these tips you have longer enjoyment of your tent. There are wrinkles in the window foil, how come? Our window foil is made according to the best specifications. The foil is both strong and soft enough to fold and of course it must also be transparent and as transparent as possible. Due to environmental laws, it is currently forbidden to use plasticizers containing the heavy metal Barium / Cadmium, therefore Barium / Zinc is now being used as a replacement. Unfortunately, this has the effect that the foil structure has changed. As a result, stains and folding points are more noticeable than before. 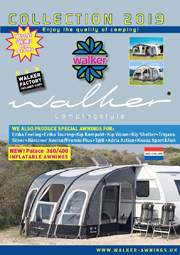 At the moment this is unfortunately impossible to avoid, but Walker guarantees to use a foil that has optimal durability along with other benefits such as protection against ultraviolet radiation and temperatures from -25 to + 60 ° C.
I can not continue the tendon of the awning because of the bumper of the caravan. How do I solve that? You can solve this problem yourself by cutting the tendon. Determine the height of the top of the bumper. Cut the tendon a bit in here. Cut the tendon from bottom to top to the measured height of the top of the bumper. You can now simply continue the tent in the rail. Erecting an awning is much easier than you think! At least if you do it in the right way … In our PDF “Erecting an awning in 10 steps” you will be explained in detail how you can erect your awning in ten simple steps. Download PDF ’Erecting an awning in 10 steps’"